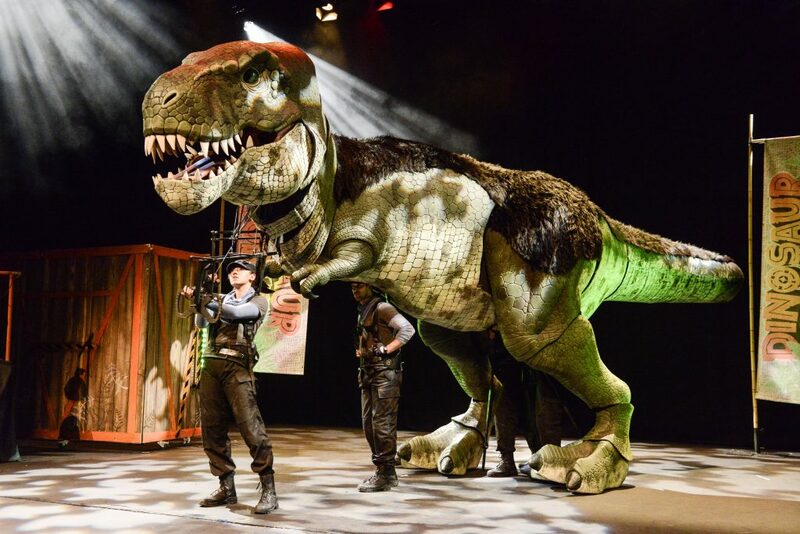 Experience the dangers and delights of Dinosaur World in this interactive new show for all the family from the West End. 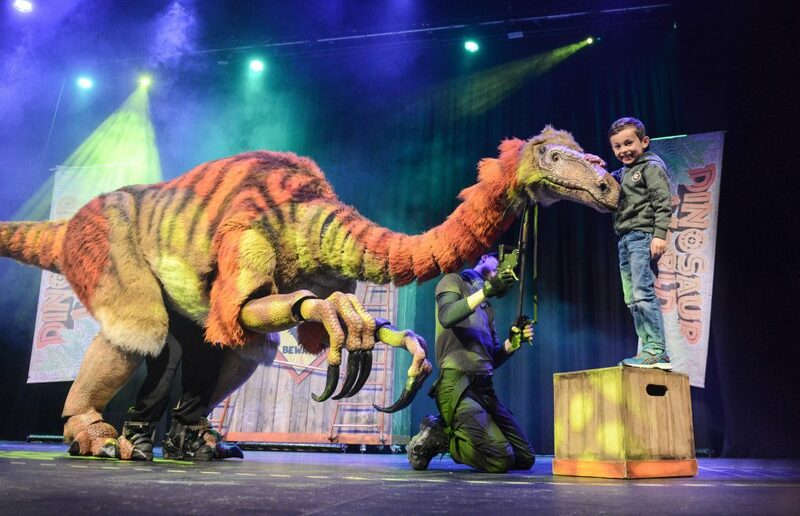 Meet a host of impressive creatures, including every child’s favourite flesh-eating giant, the Tyrannosaurus Rex, a Triceratops, Giraffatitan, Microraptor and Segnosaurus! 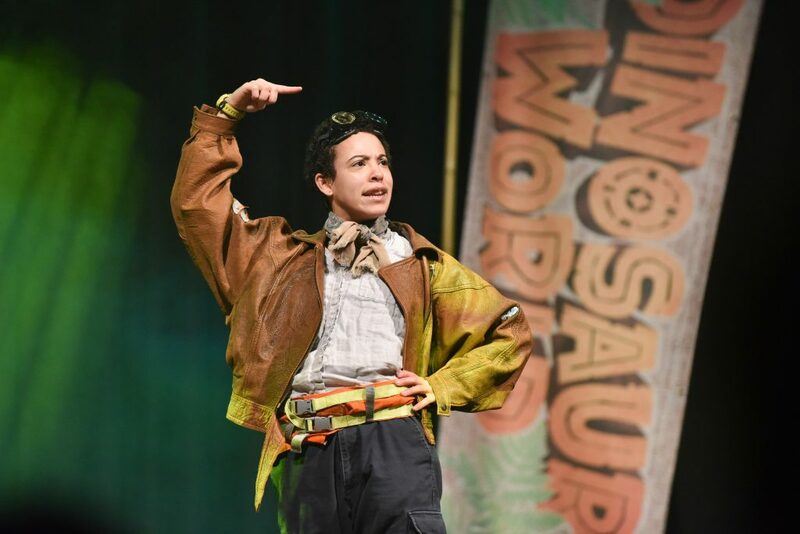 A special meet and greet after the show offers all our brave explorers the chance to make a new dinosaur friend.Book now for this entertaining and mind-expanding jurassic adventure, live on stage! 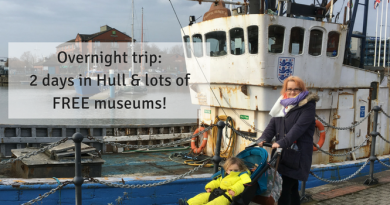 Win a free family ticket simply follow the instructions on this Facebook post HERE! 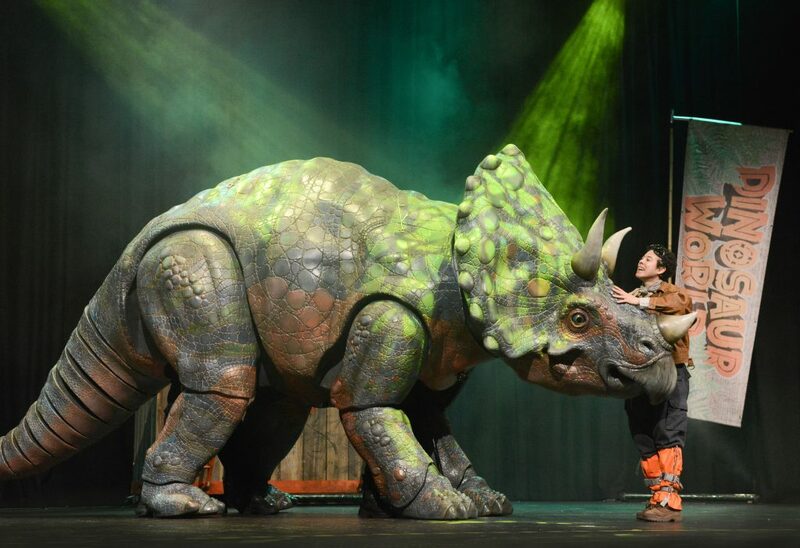 T’s & C’s – Competition is for a family ticket to dinosaur world live at Sheffield City Hall. Ticket is for 4 people. Babes in arms policy is under 1. 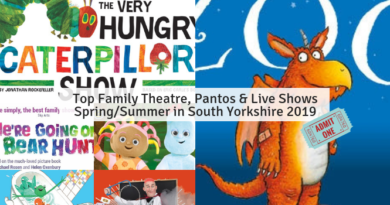 Dates are subject to availability. The prize cannot be refunded, exchanged or transferred. 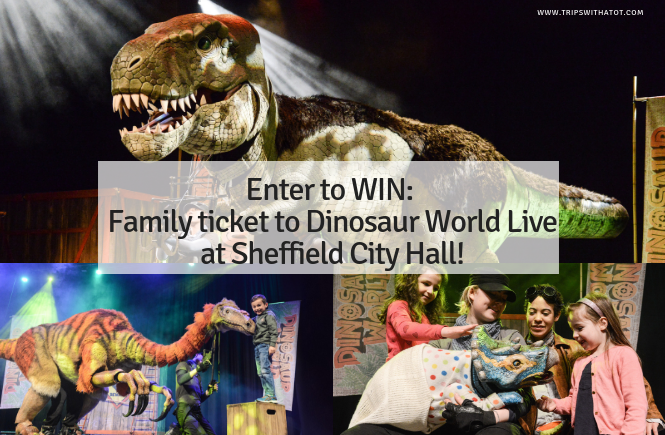 Sheffield City Hall reserves the right to refuse entry or withdraw this prize at any time. 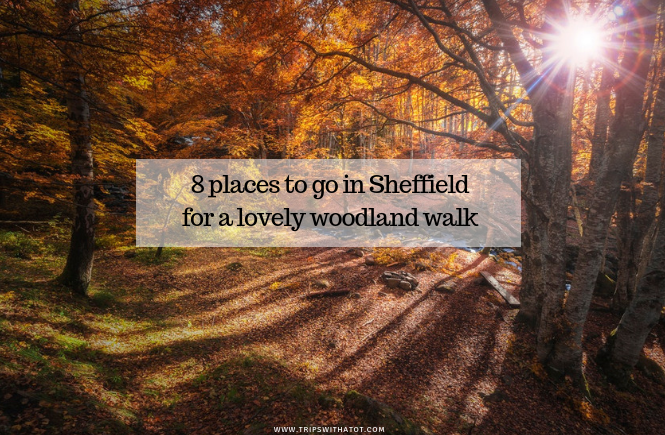 Competition closes on Friday 2nd at 12 noon GMT. 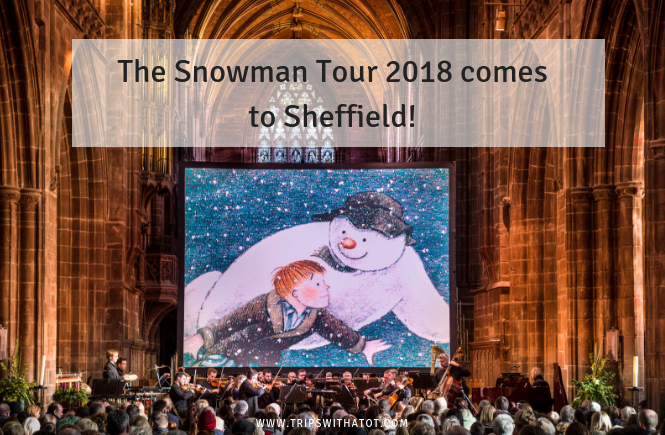 Sheffield Family Friendly Bonfire Night & Fireworks Events 2018 Top 5 Christmas Family Events In Yorkshire Which Are On Sale Now! 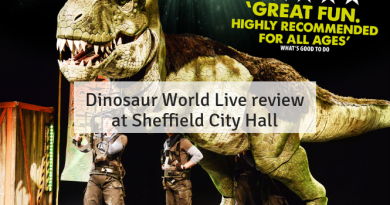 Does Sheffield City Hall give a discount to school children who are coming for a trip? Like they are giving the discount to families and Dates.